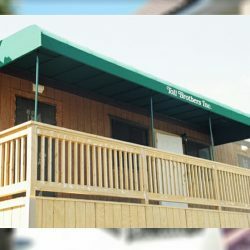 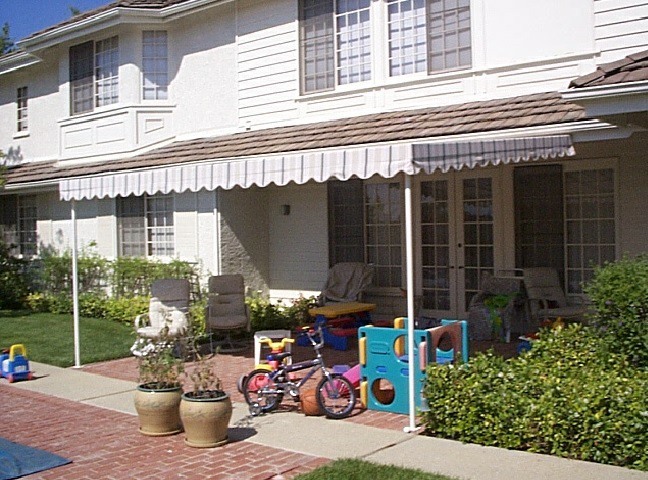 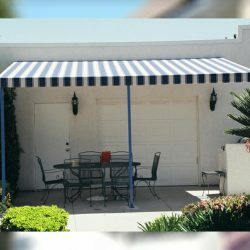 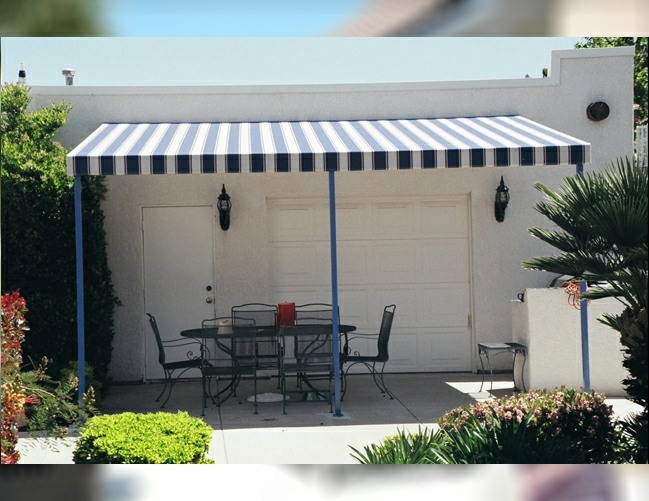 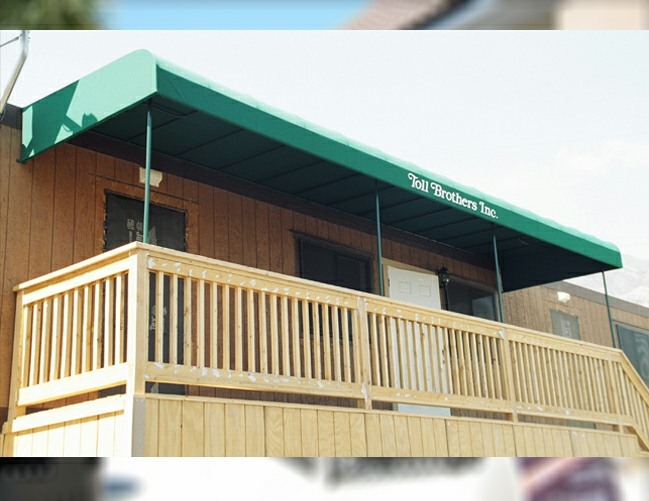 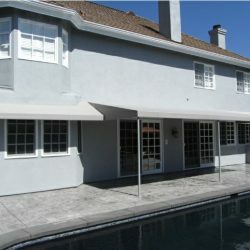 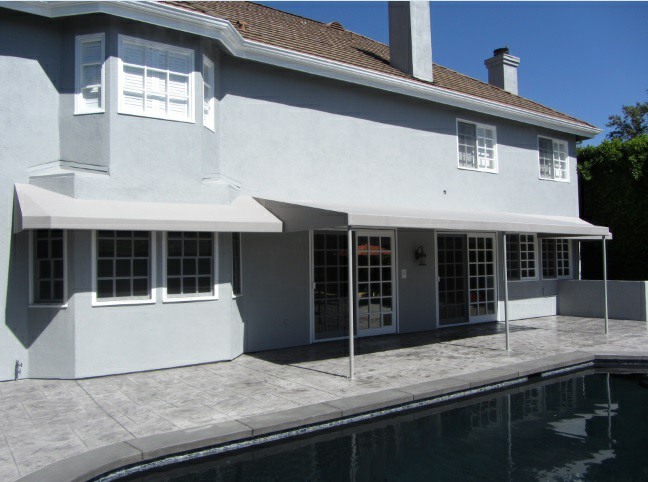 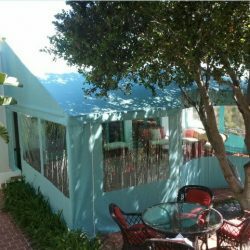 We’ve been serving the Van Nuys area for over 100 years, bringing quality awnings to California for generations. 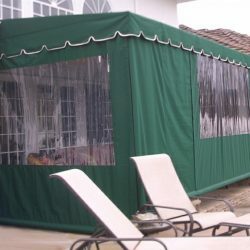 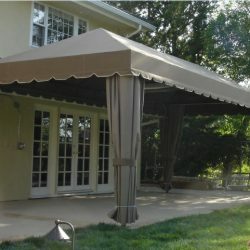 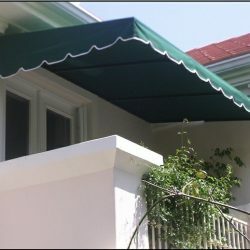 Perfect for backyards, balconies or any outdoor area you need covered. 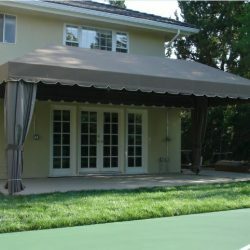 Each one is customizable to your needs. 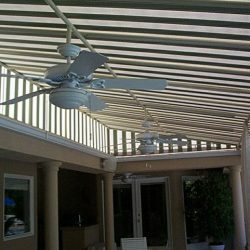 You can pick the size, material, and even the color. 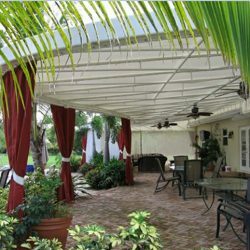 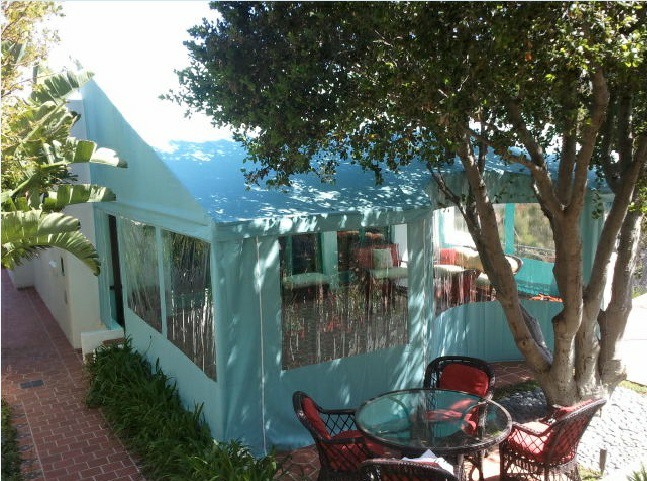 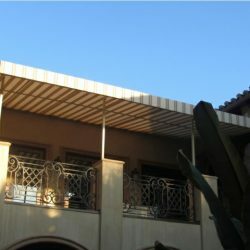 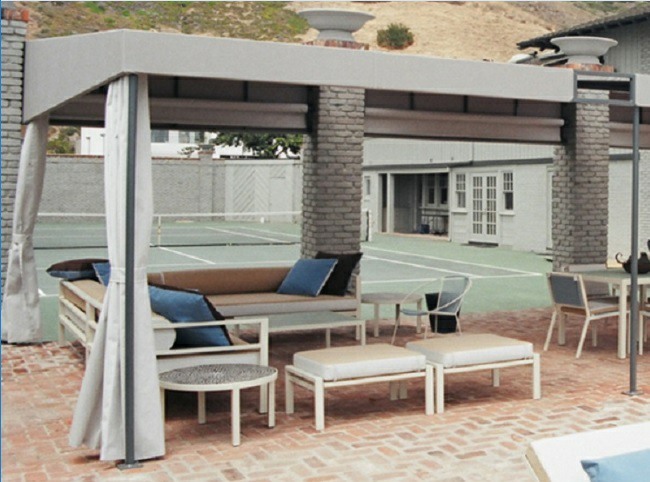 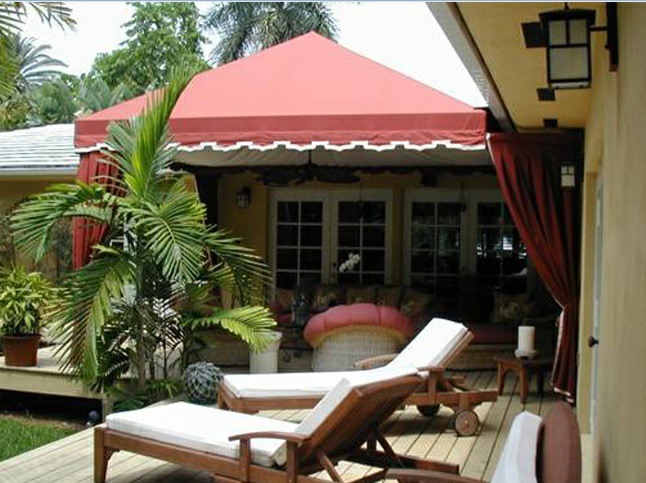 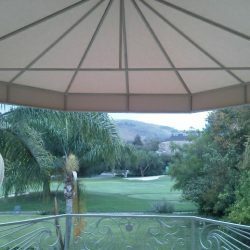 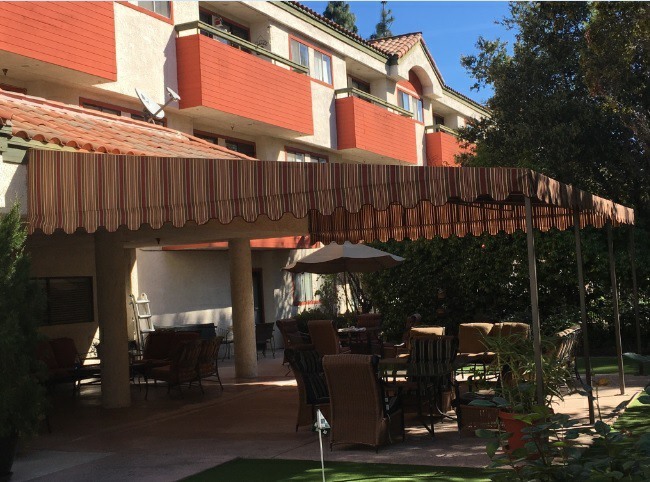 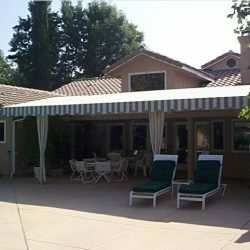 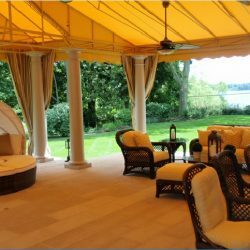 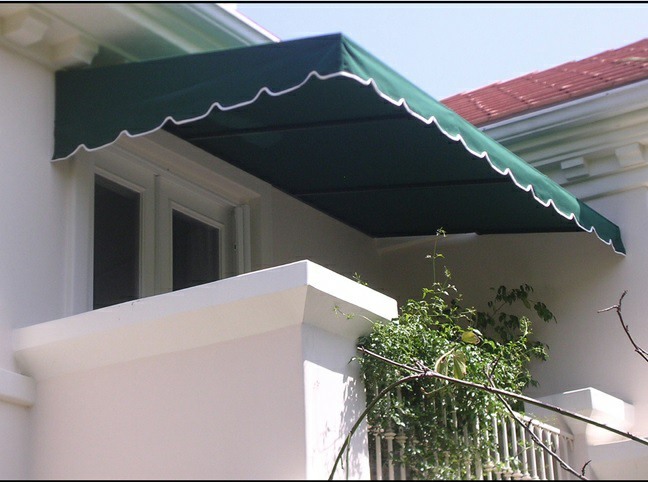 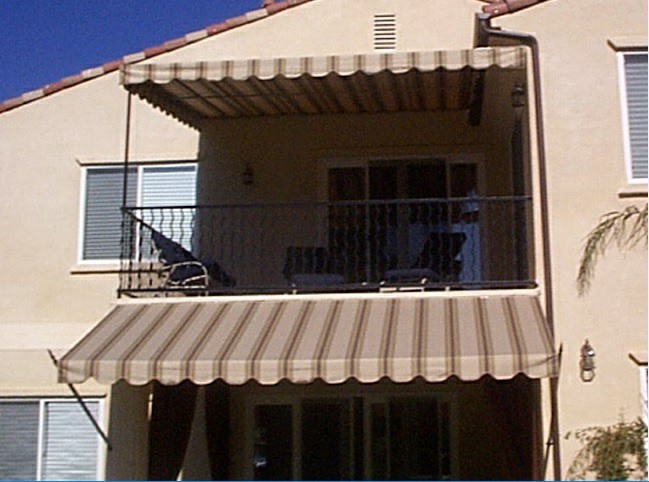 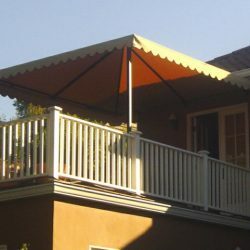 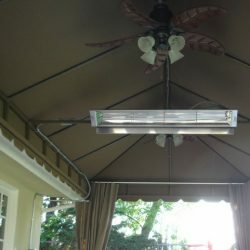 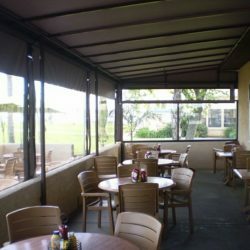 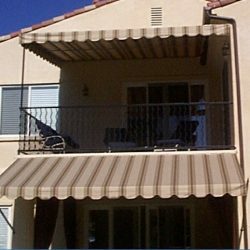 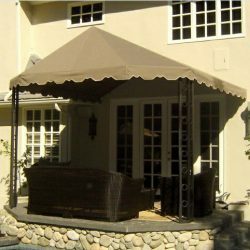 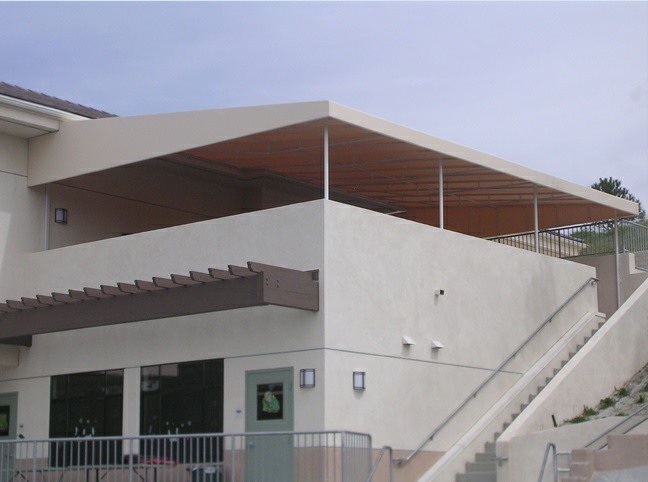 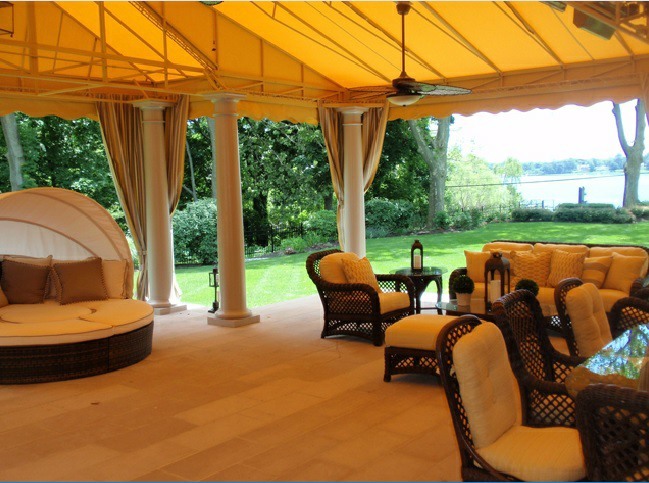 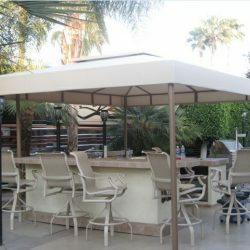 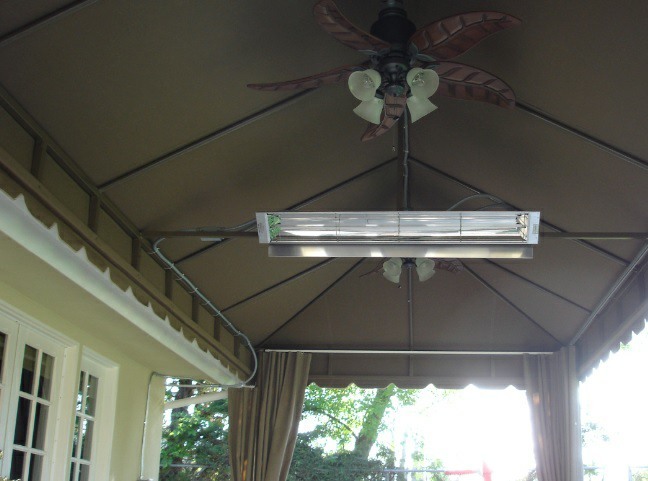 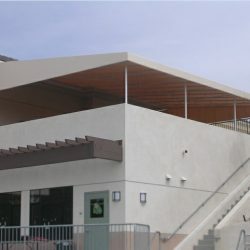 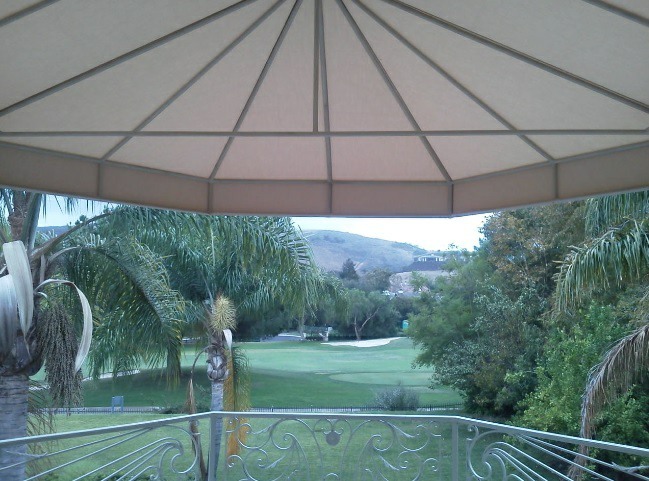 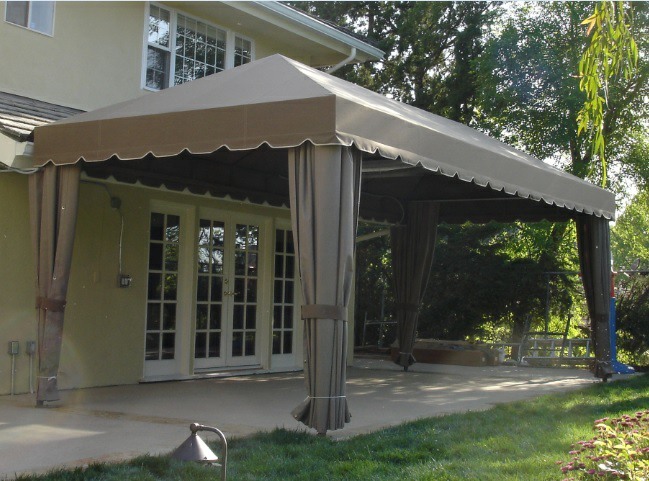 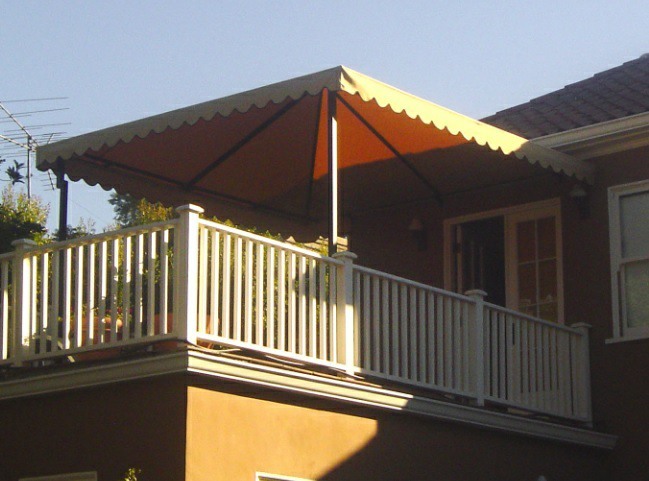 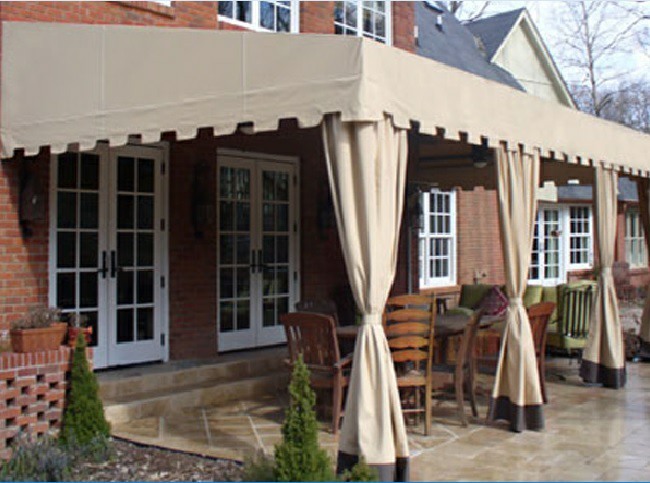 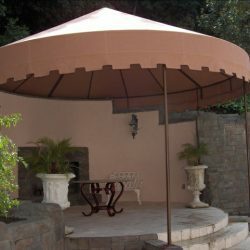 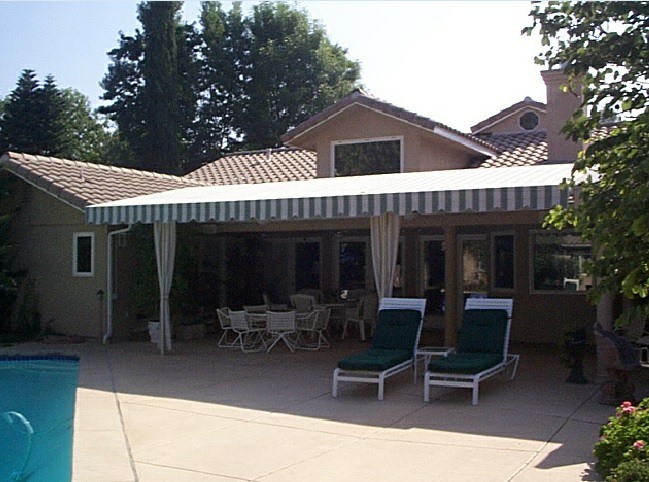 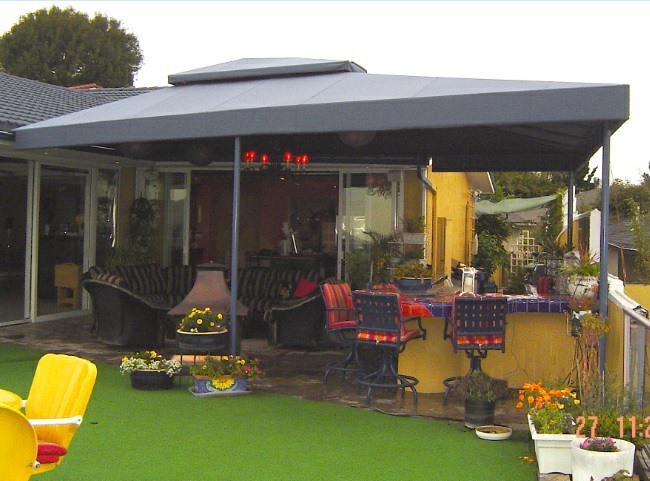 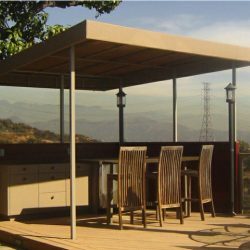 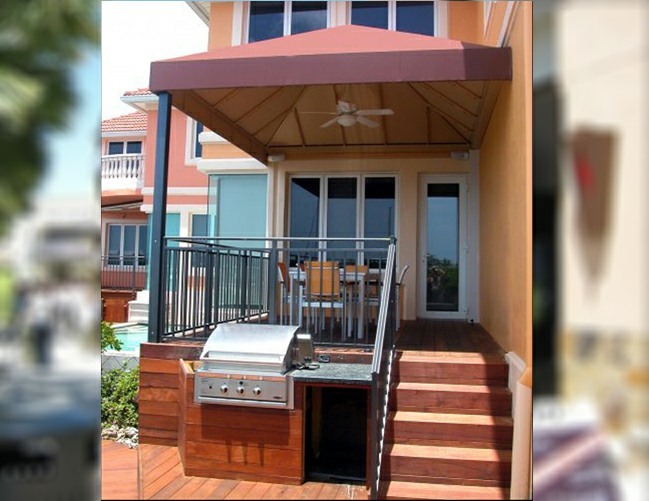 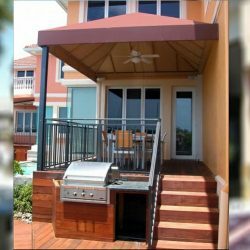 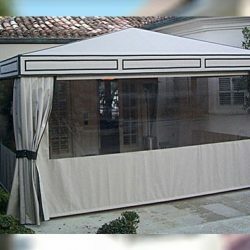 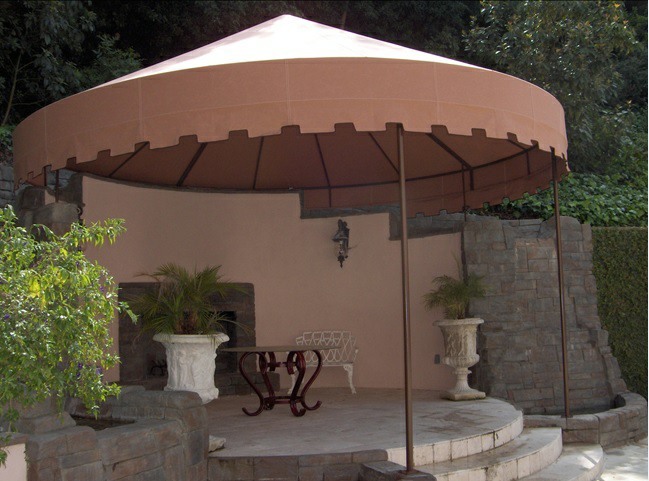 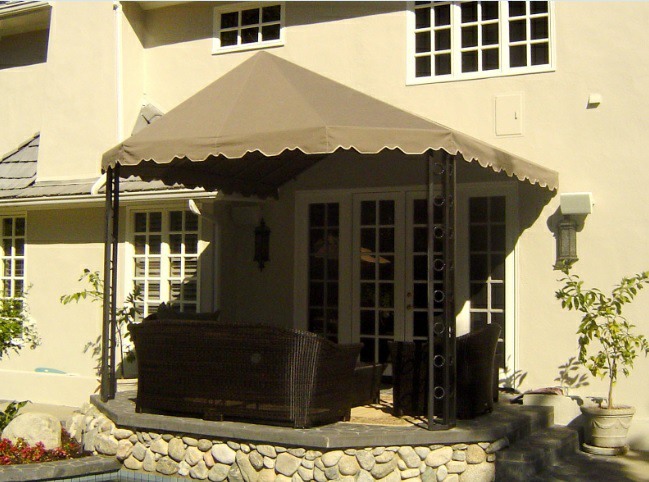 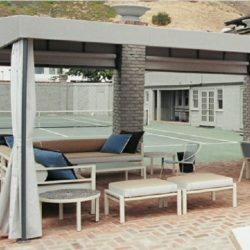 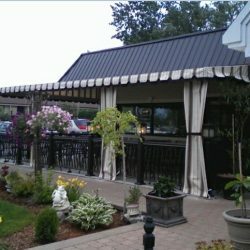 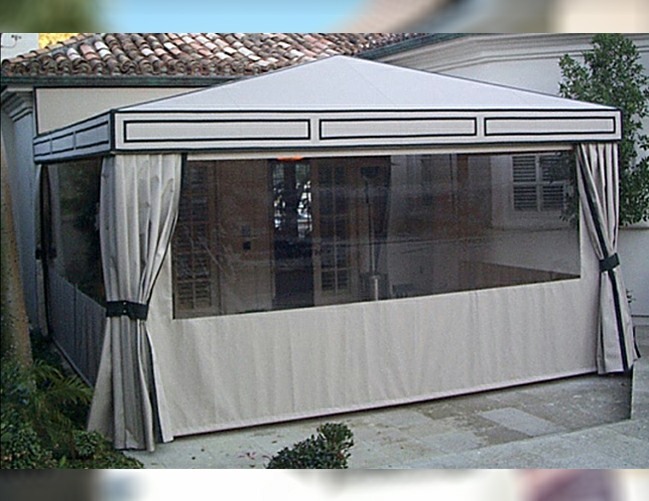 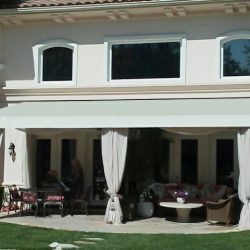 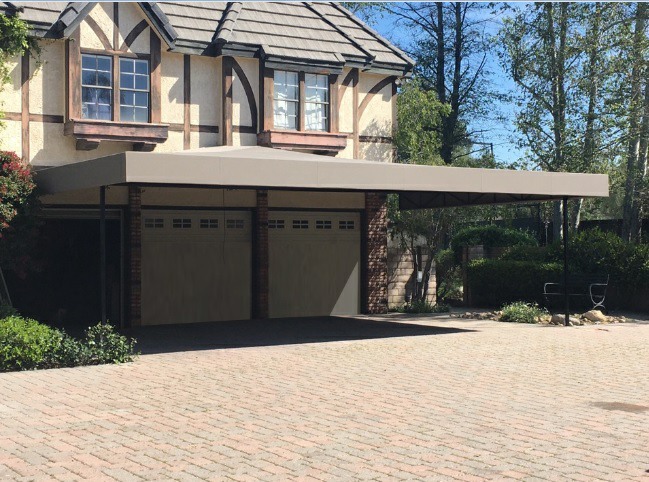 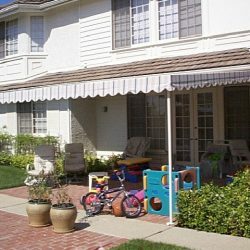 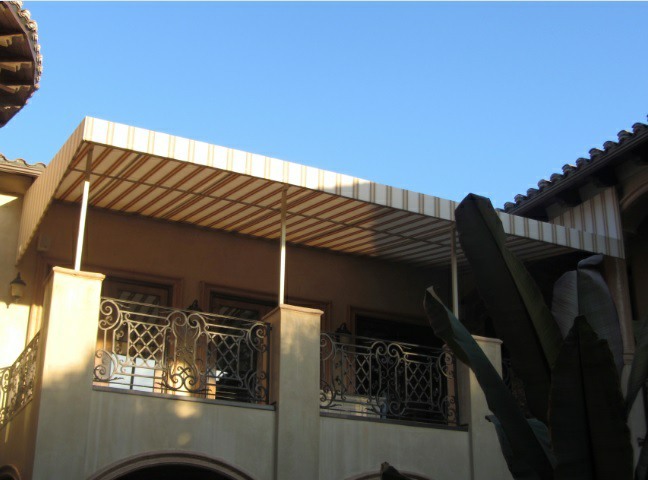 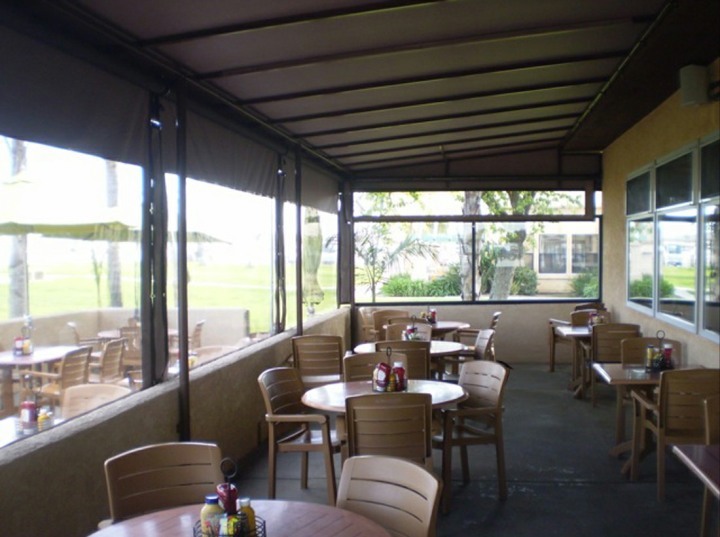 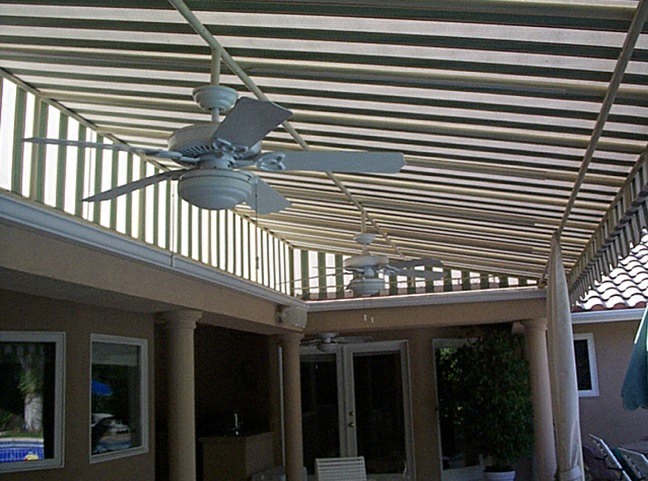 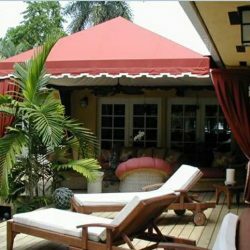 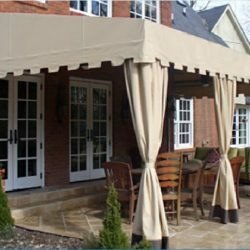 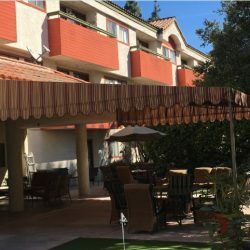 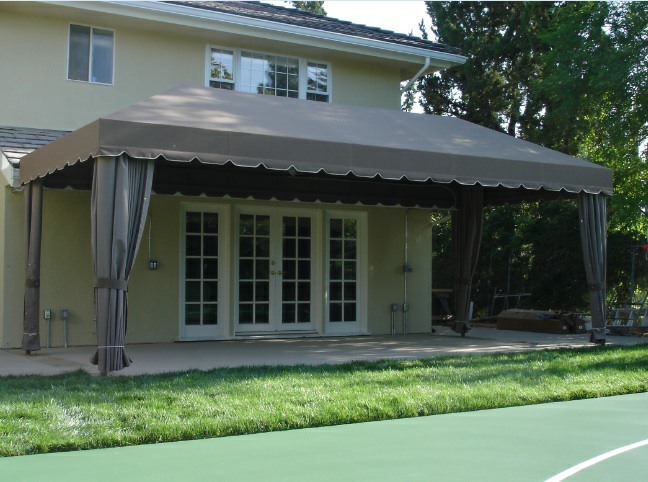 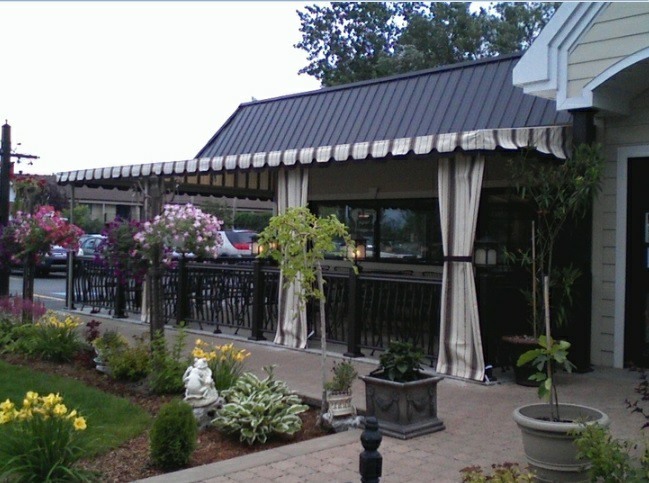 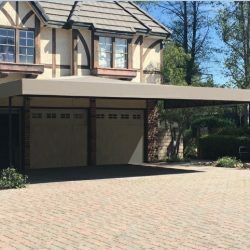 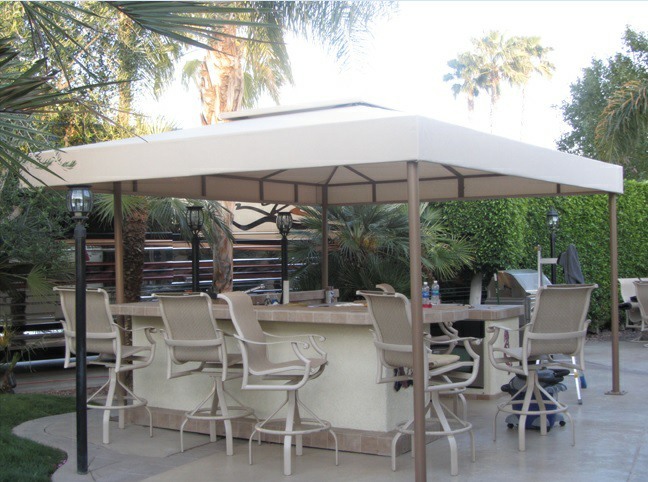 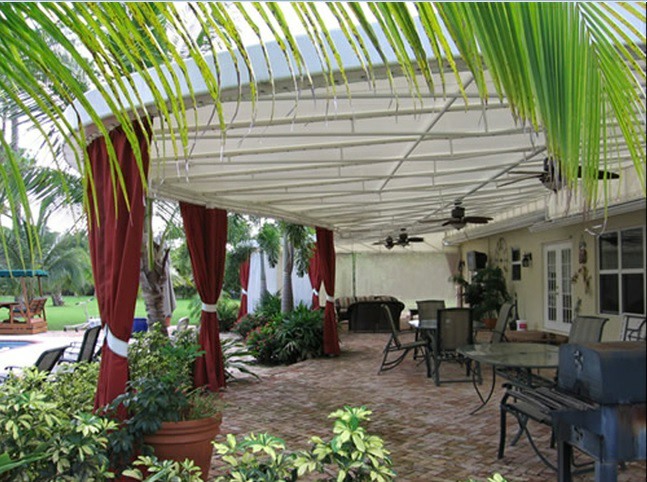 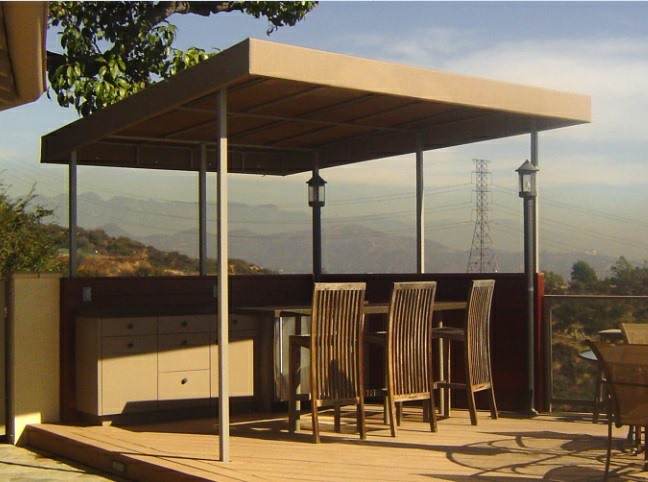 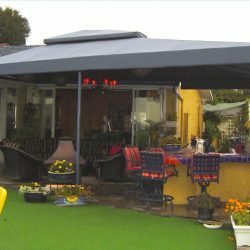 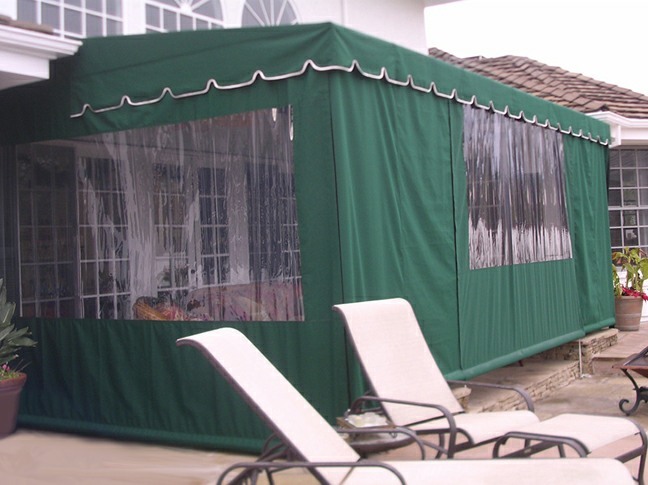 We can install your new patio shade wherever you like, at Van Nuys Awning Co. we have yet to meet a job we can’t do. 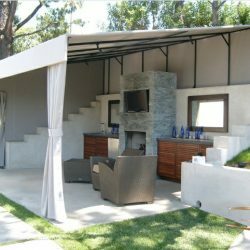 Browse our gallery below to view some of our previous work. 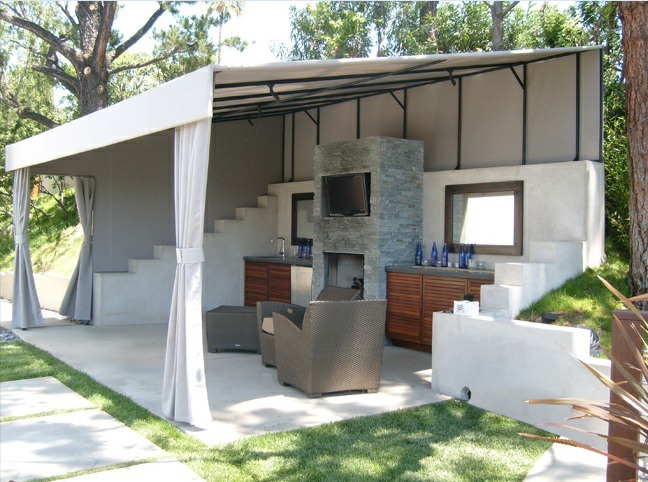 If you don’t see the set up that’s right for you, feel free to contact us to get your new venture off the ground today.